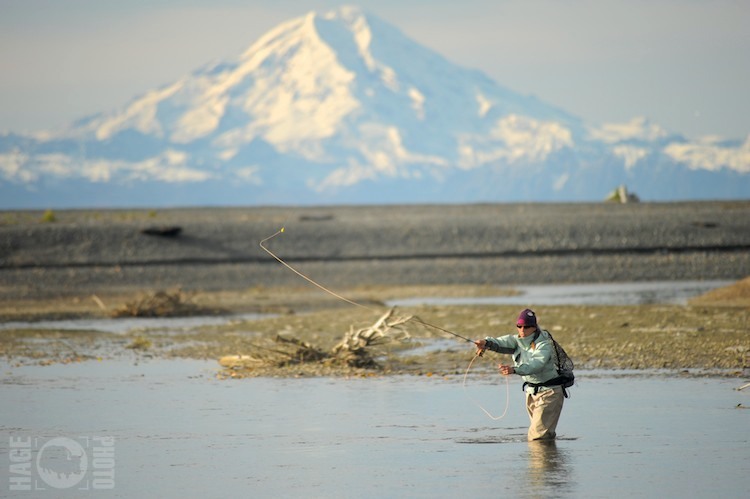 A while back we took an assignment to shoot a road trip around Alaska’s Kenai Peninsula, fishing for steelhead in the waters flowing into West Cook Inlet. 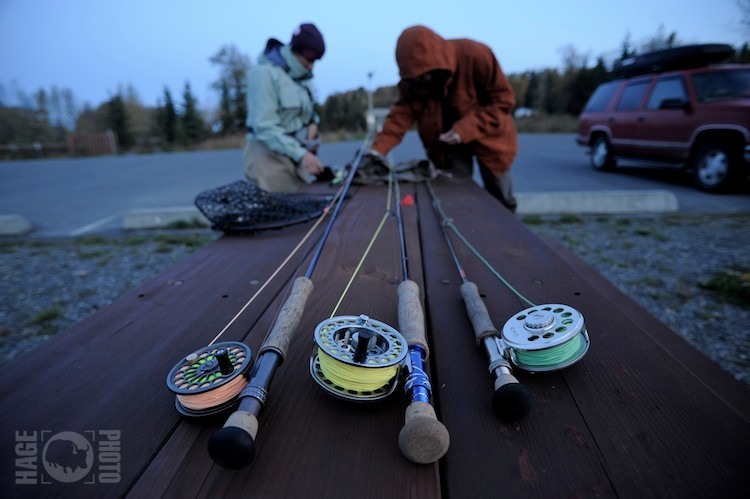 We recruited our friend Greg, a dedicated trout bum and head guide at the Aniak River Lodge, loaded up the truck and hit the road for a week in early October. 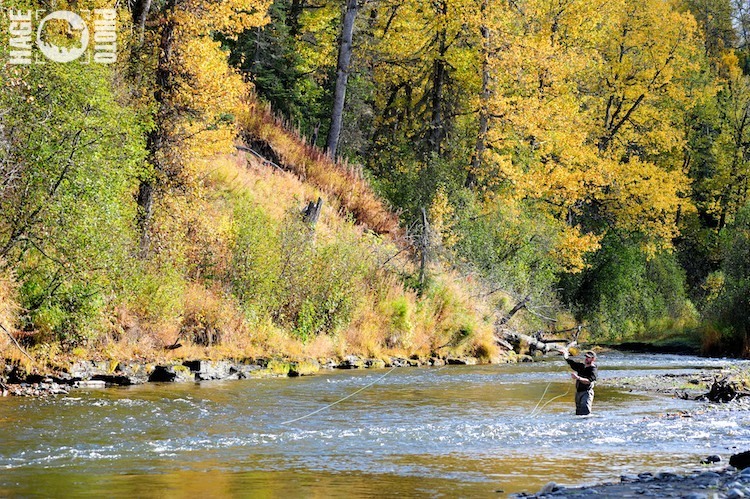 We were greeted by crisp autumn days, brilliant colors and beautiful clear running waters chock full of steelhead. 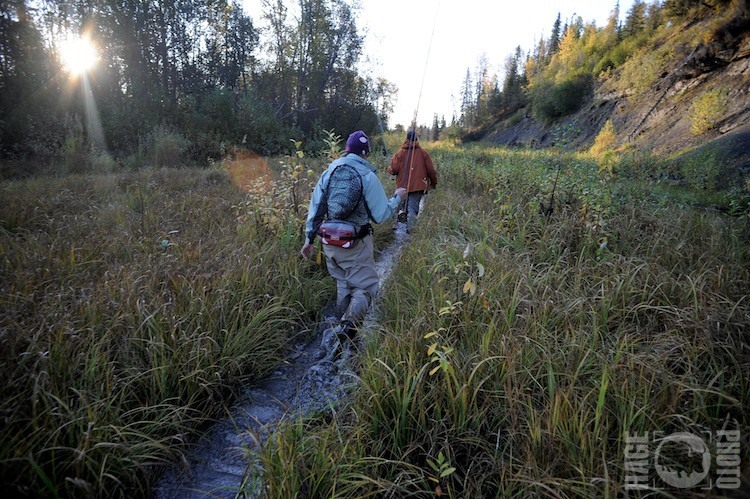 What we didn’t find were the hordes of fishermen that usually crowd road-accessible hot spots in AK. We would have several bends all to ourselves and share the entire drainage with only a couple others. 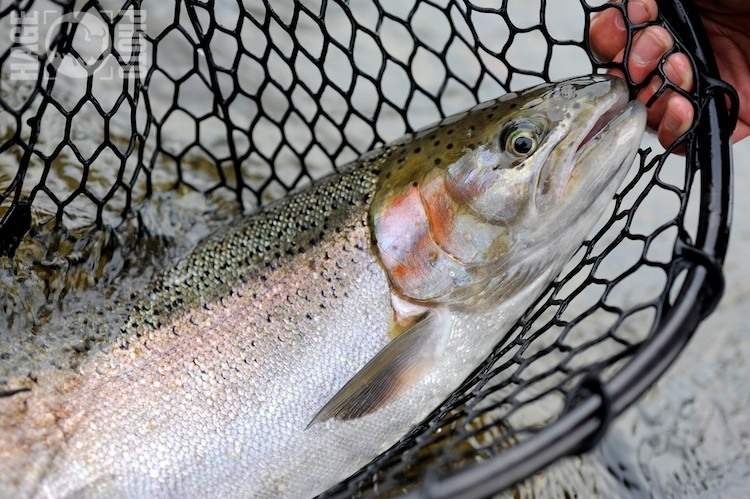 The fish also surprised us in their eagerness to take, but only after getting the right drift through the right waters. 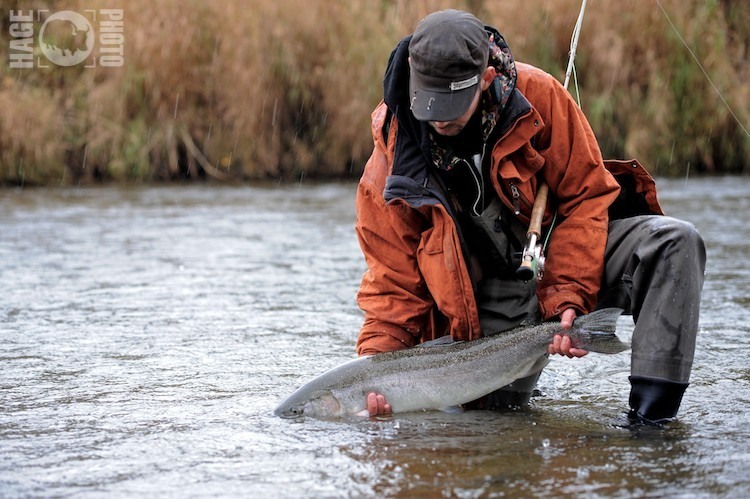 As out PNW brethren can attest to, steelheading is a notoriously fickle pursuit. 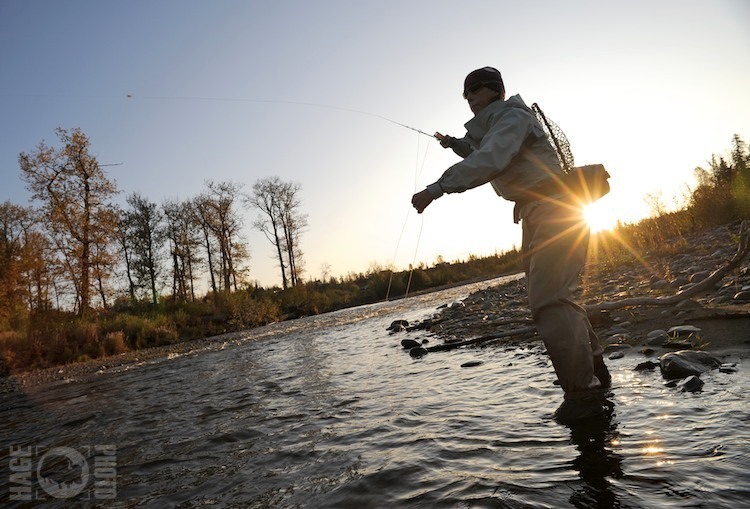 Just when you think the water is too shallow, and your drift is way too slow, you’ll feel a tug on the end of your line (that must be the river bottom). The next second you’re in the fight of your life with 20-pounds of supercharged bright silver for the best 10 minutes of your life.